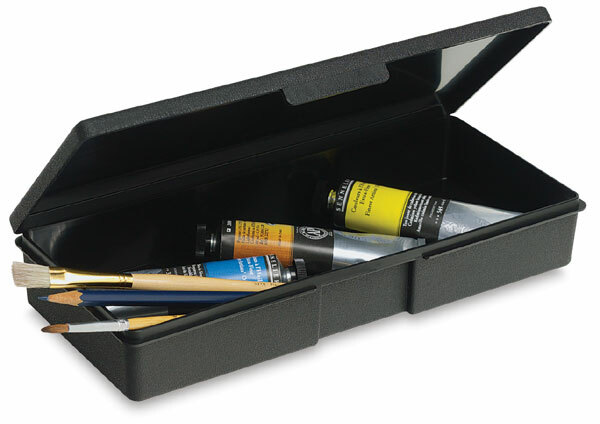 ArtBin products are made of tough plastic to protect your valuable art supplies. They are resistant to oils, stains, and most common chemicals. Durable, watertight, tongue-and-groove construction is an ArtBin standard.